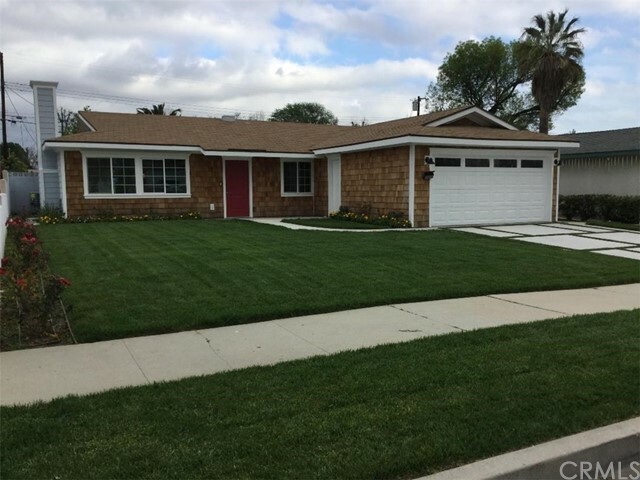 All North Hills homes currently listed for sale in North Hills as of 04/21/2019 are shown below. You can change the search criteria at any time by pressing the 'Change Search' button below. 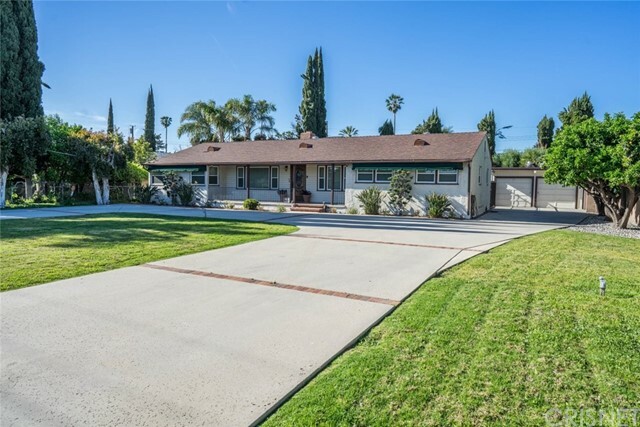 "Look at this North Hills home. 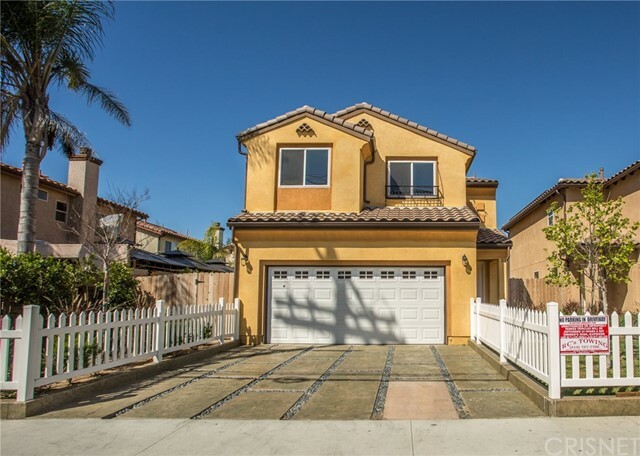 It is in a quiet neighborhood close to schools and shopping. It has solar panels and air conditioning. The master suite is on the first floor. The other 3 bedrooms are on the second floor. There is a covered patio in the back yard for that perfect outdoor BBQ! The main living room has a cozy fireplace. The second living room or formal dining is open to the kitchen. There is also a dining area in the kitchen. It has a wide circular driveway and a large parking area to park an RV. Enjoy the welcoming flower garden in front." "New Construction! 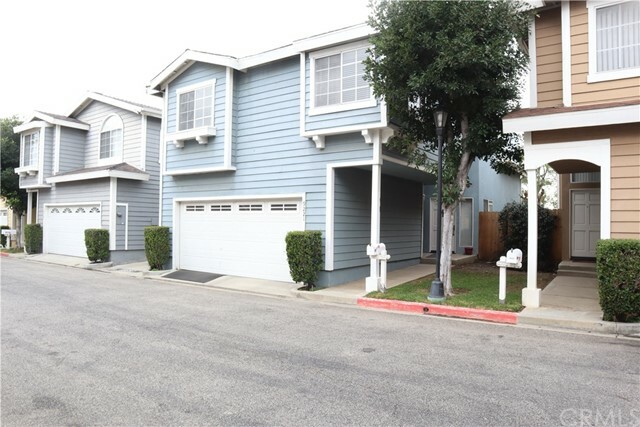 Immaculate gated Smart Townhome located in a sought-after community in North Hills is the ideal place to call home! This stunning home boasts 1,890sqft of living space, 4 bedrooms, 2.5 bathrooms and a beautifully landscaped exterior! Upon entering you are greeted with a bright and spacious floor-plan with baseboard moldings, recessed lighting and energy efficient Solar Panels. In the kitchen you will find granite counter-tops and stainless-steel appliances. Located on the second is the master suite, complete with a walk-in closet and en suite bath with a soaking tub and dual vanities. 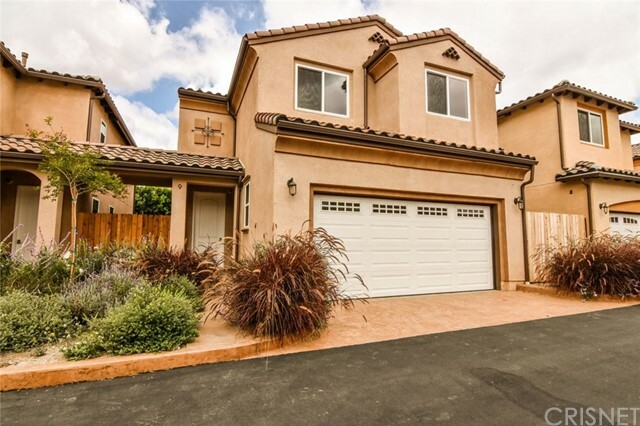 Also presenting in this home are the spacious bedrooms with carpet flooring that offer ample closet/storage, a laundry room and bathrooms that are equipped with granite counter-tops! Outside you have a wonderful space to entertain your family and guests! Welcome to 8621 Noble Avenue!" "Looking for the perfect three-bedroom, two bathroom home with a spacious yard to share with your family and friends?! Well, look no further! 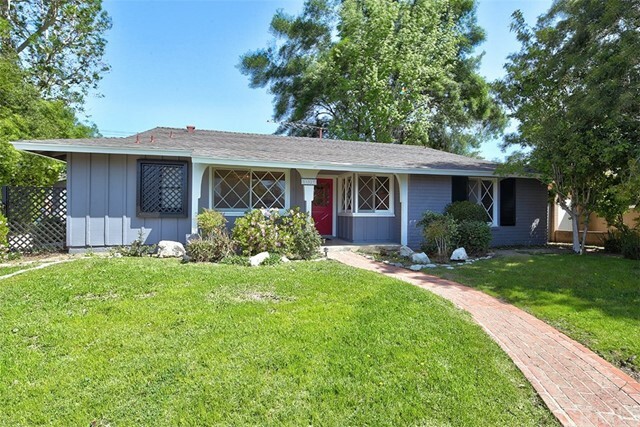 This charming Ranch-style home sits on over 7,500SF lot, with a beautiful front yard where you can sit peacefully and read a book on the porch while being shaded by the massive Fresno tree. Once you're inside, you have three nice sized bedrooms, and two remodeled bathrooms, with an inside laundry area. 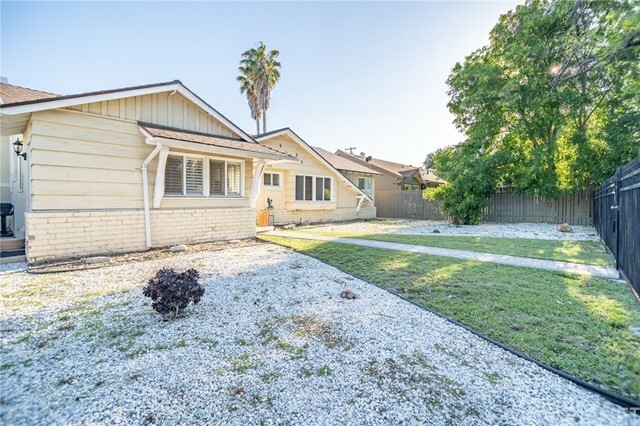 The sliding glass doors and the two large front windows in the living room offer lots of natural sunlight in the home and let's not forget about the spacious backyard which allows for great summertime BBQs, and there's even room for a pool!" 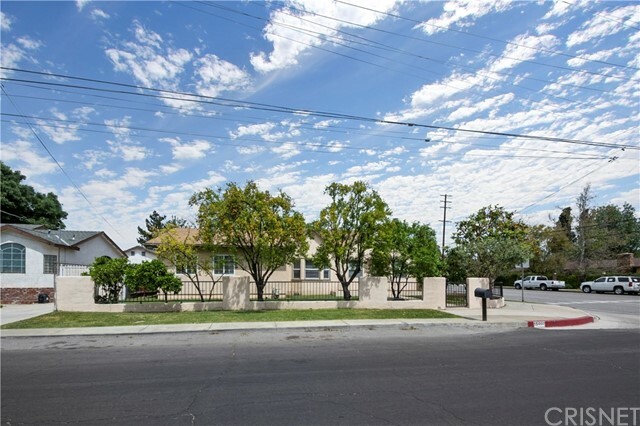 "Warm and Cozy single story North Hills home is situated on a family friendly street! 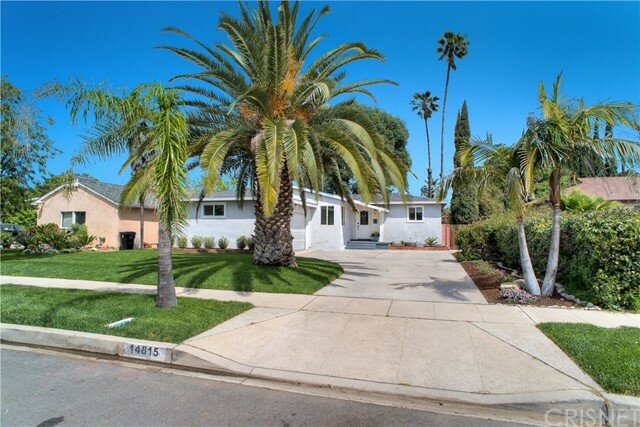 Such curb appeal with a beautiful palm tree and new lawn, this turnkey charmer features three bedrooms, two bathrooms, 1,220 square feet of living space, a two-car attached garage and delightful entertainer s backyard with patio area. Open floor concept home boasts an airy living room with laminate floors, recessed lighting, French doors to the backyard. 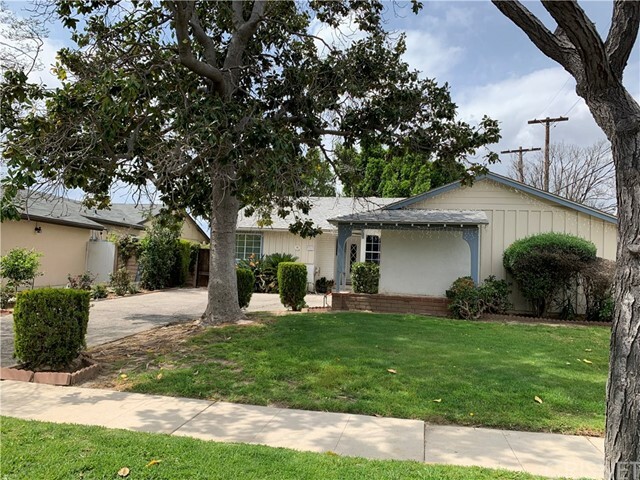 The remodeled kitchen offers white shaker cabinets, tiled back splash, quartz counter tops, stainless steel appliances, tile flooring, recessed lighting and an island with adjoining dining room. The relaxing master bedroom is enhanced by crown molding, a ceiling fan, a walk-in closet, en suite master bathroom is exquisite with a single sink vanity, tiled bathtub with a rain shower head. The two additional family bedrooms, generous in size, boast carpet floors, a ceiling fan and ample closet space. The hallway bathroom features a single vanity, shower over tub and stall shower. Laundry area with gas dryer hook up is inside the attached two-car garage, equipped with automatic door opener. 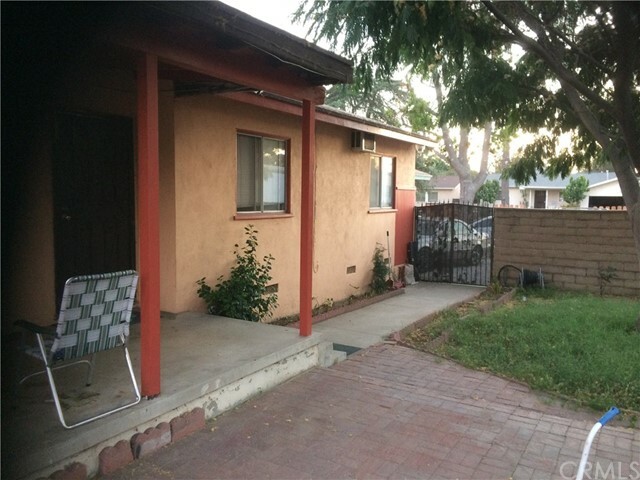 Upgrades include double pane windows, newer water heater, copper plumbing, central air/heat and crown moldings. 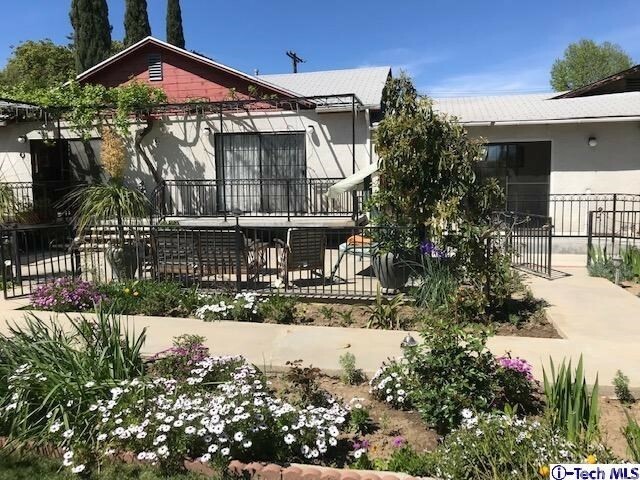 The backyard, fenced by block walls, is highlighted by a covered cement patio, grassy area, even a putting green so perfect for relaxing with family and friends. Such a charming house, a place to recharge at day s end, a great place to call home!" "Great house in the heart of North Hills. 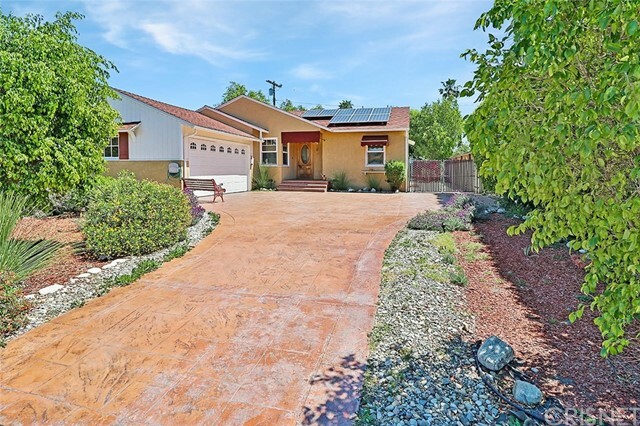 New paint, drought resistant plants, open floor plan includes large remodeled kitchen with stainless steel appliances and granite countertops. 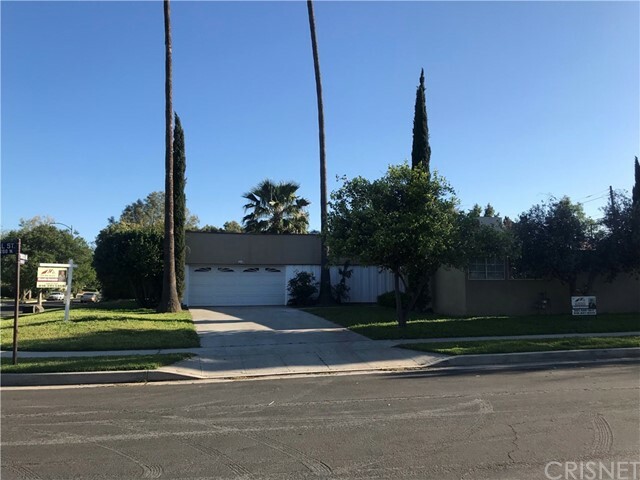 Oversized light filled family room with skylight and sliding glass doors open up to a sizable back yard with patio, providing great indoor, outdoor living and entertainment. 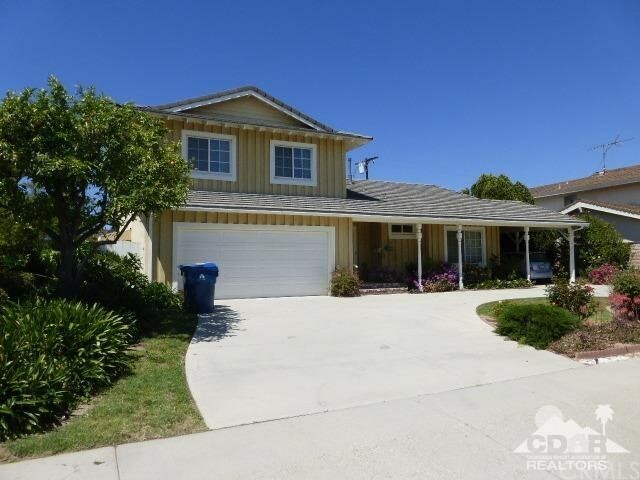 This property includes an extra large driveway, two car garage, separate laundry room, formal living room, den, three bedrooms, and 1 and 3/4 baths. Come see today - Will not be available long!" 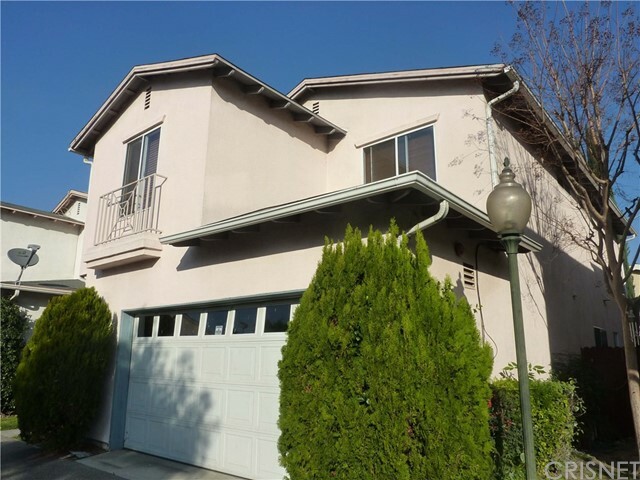 "Beautiful well maintained 3 level condo in a private gated community. 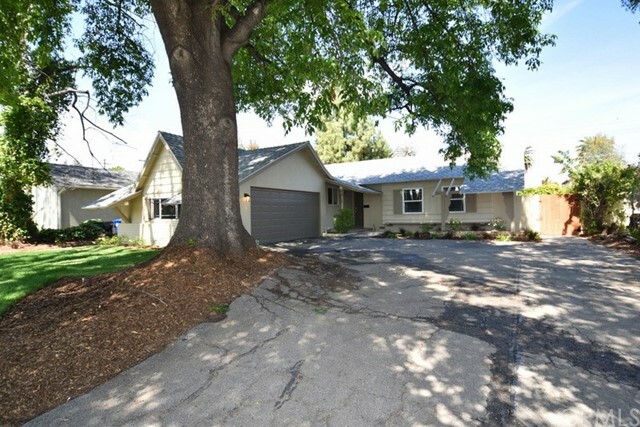 First floor is 2 car garage, entryway and large laundry room with access to rear yard. Second level has Kitchen with granite counters, eating area,breakfast bar, guest bath, and family room with fireplace, and a staircase leading to rear patio area. Third level has roomy master bedroom and bath which boasts vaulted ceilings,, his and her closets and dual sinks with granite counters in master bath. There are 2 other good sized bedrooms with vaulted ceilings, large closets and another full bath. Plenty of storage space. 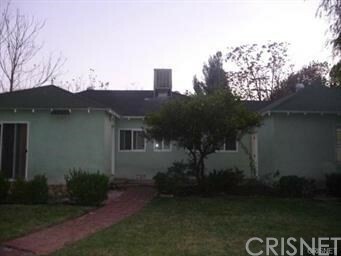 Close to shopping, restaurants, and freeways. 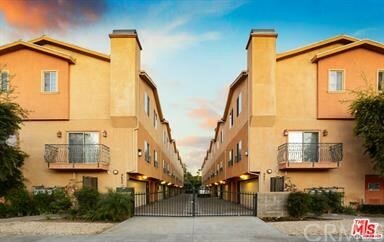 Minutes away from CSUN."